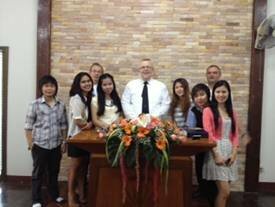 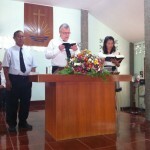 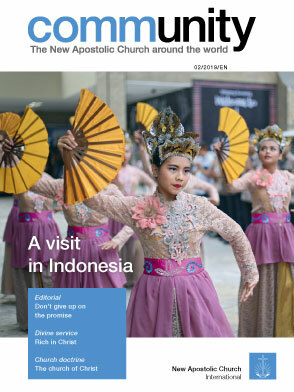 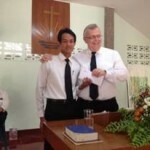 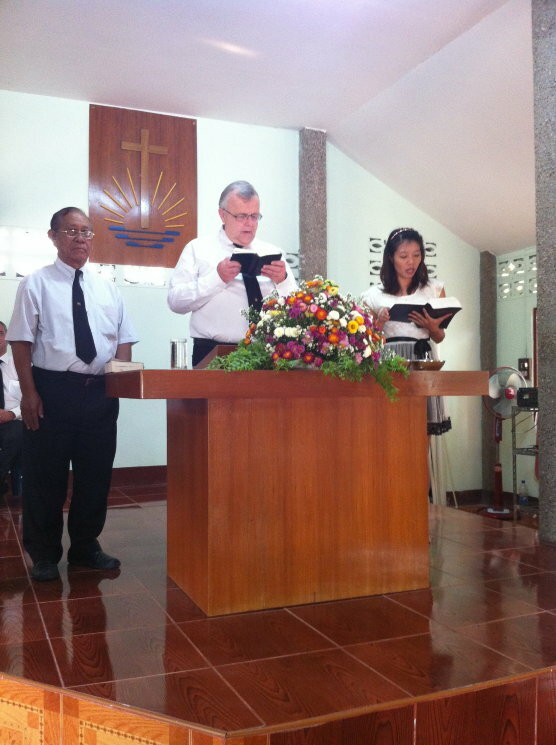 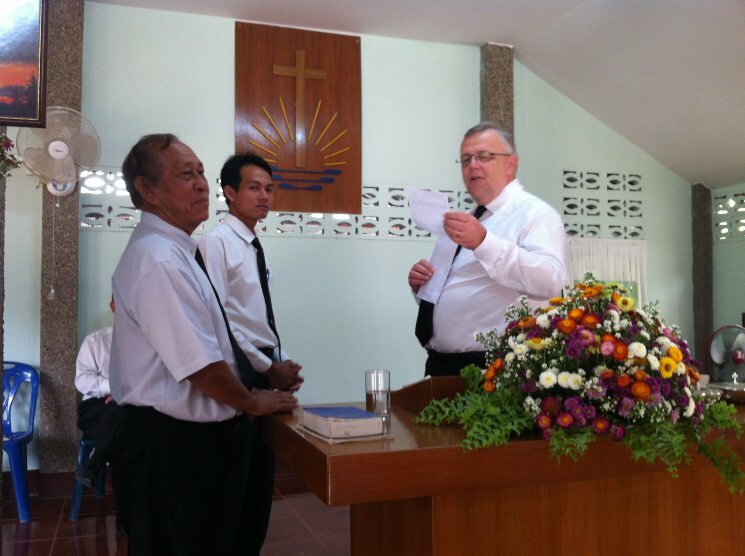 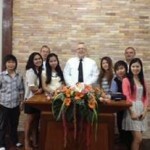 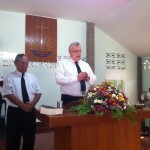 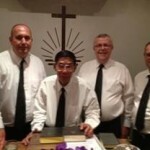 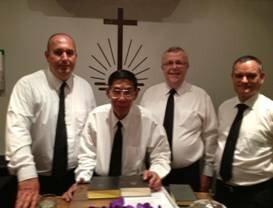 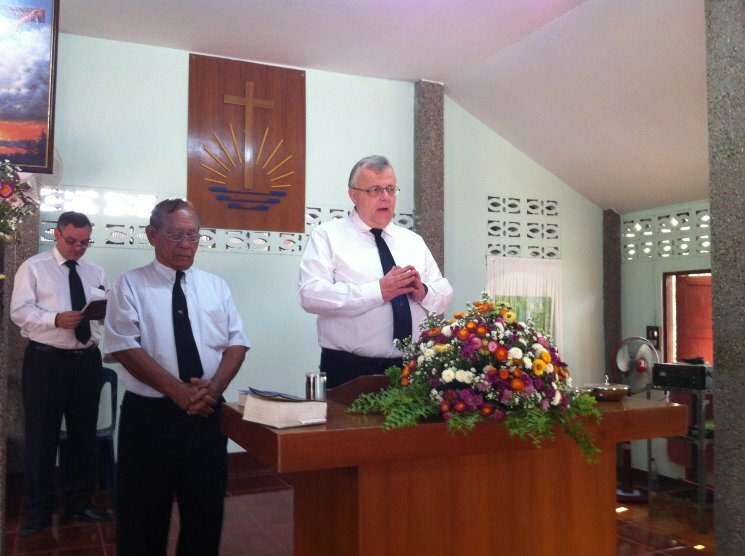 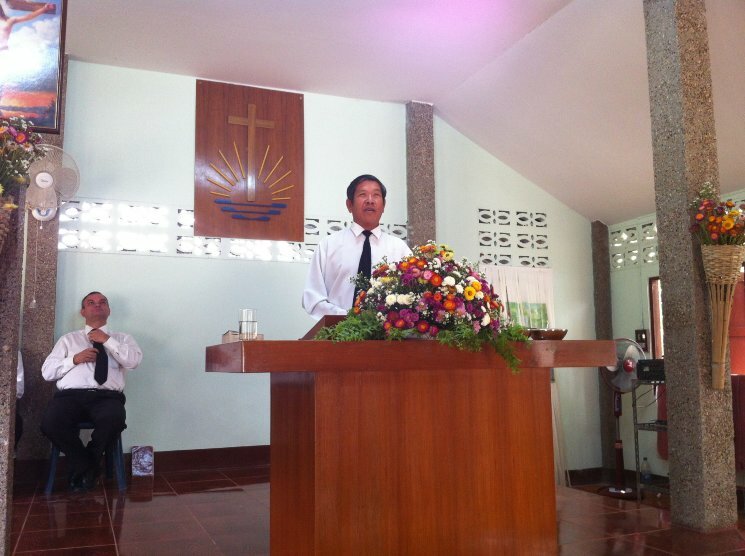 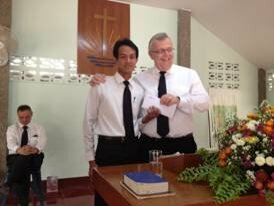 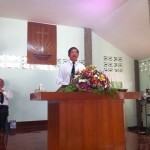 District Apostle Hebeisen visits Thailand from 15th to 25th March 2013. 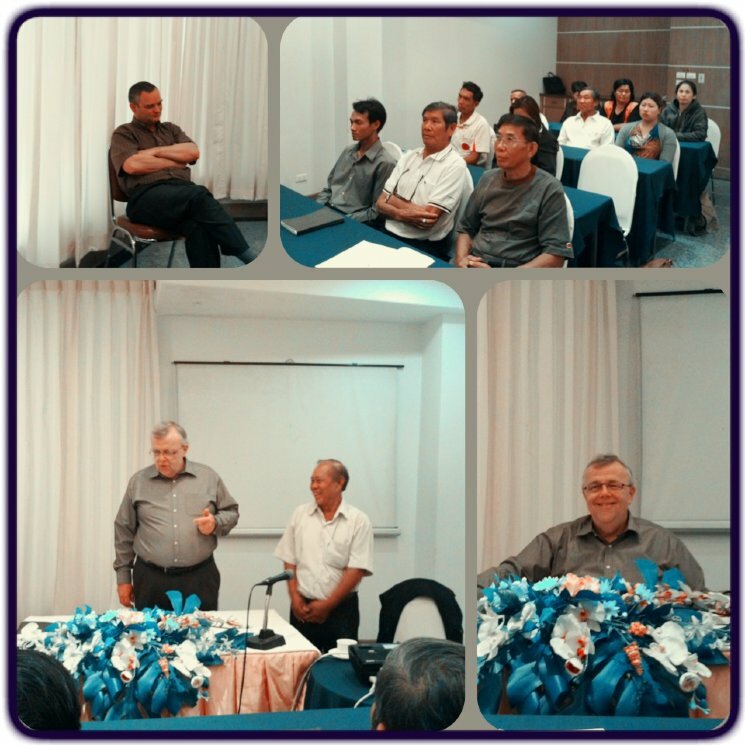 Beginning with a meeting on administrative matters at the office and a Divine Service in Chiang Mai the District Apostle made various visits and attended also the yearly Board of Directors meeting which was hosted this year in Hua Hin, where also the Expat Congregation was served in a midweek service. 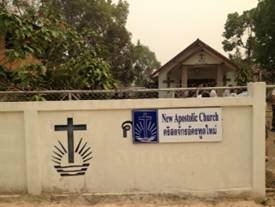 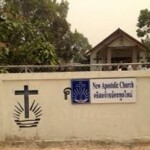 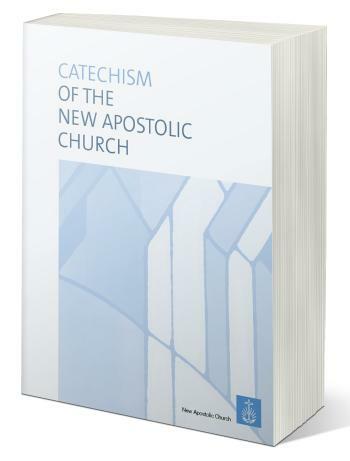 In Nan the preparations have started for the Chief Apostle Visit on September 21-22. 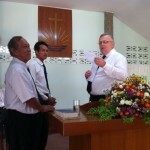 On behalf of NACSEARelief after the Divine service a donation was made to the community chest of the Nan congregation.